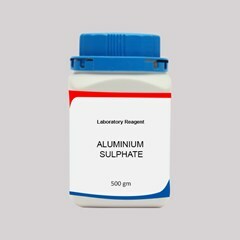 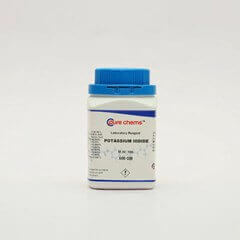 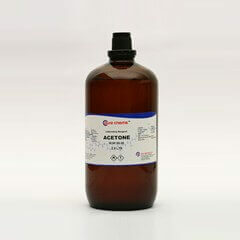 Aluminium oxide active acidic is used across laboratories for testing purpose.If you are looking for aluminium oxide suppliers in Chennai, Mumbai, Pune and Delhi etc. 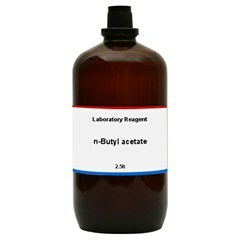 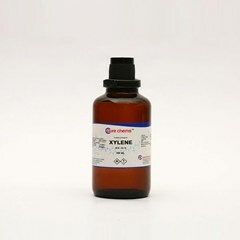 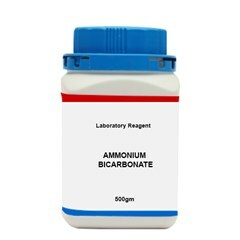 who can offer in small quantities log on to ibuychemikals. 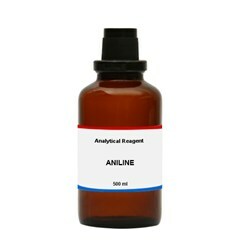 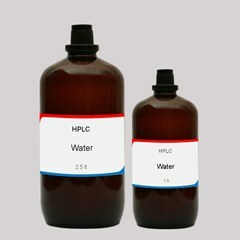 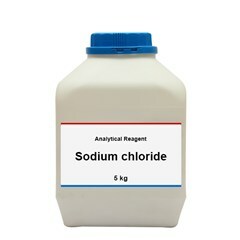 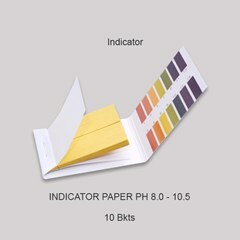 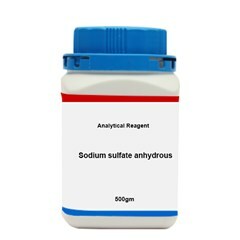 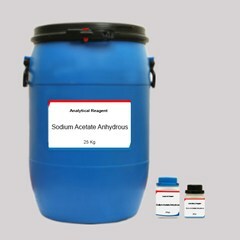 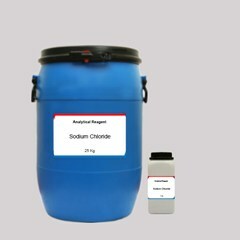 It is available in laboratory grade (LR) and can be delivered anywhere in India. 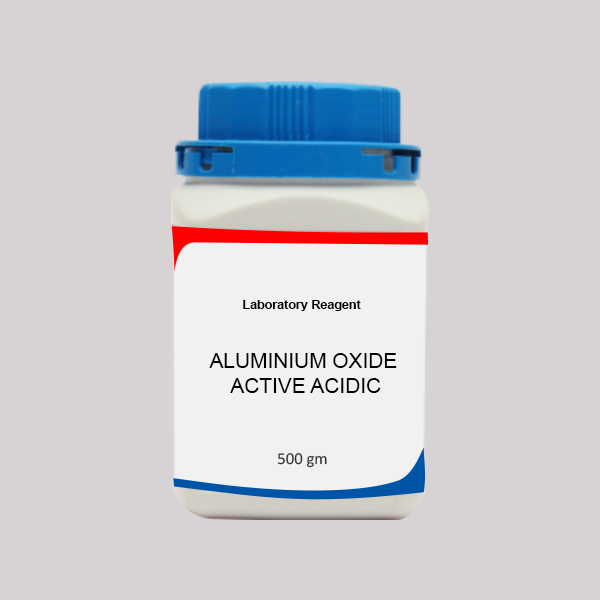 The parent company Pure Chemicals Co. Is a leading aluminium oxide suppliers in India with 36 years of experience. 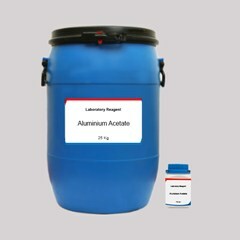 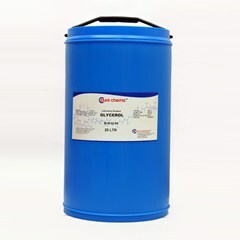 You can rely on us for quality and best buy aluminium oxide active acidic price in India.